Welcome to May’s Quarter, a single-family home community perfect for thoselooking foreasy access to commuter routes and plenty of shopping and dining options within minutes of your home. Plus, the community is zoned for the newest high school in Prince William County,Charles J. Colgan High School!Click hereto schedule a visit! May’s Quarter features established amenities ready for you to use the day you move in! There’s a clubhouse with a community room and fitness center, so you can ditch your gym membership. Use the outdoor pool in the summers to relax or play a quick match on the tennis courts or game of basketball with the neighbors. Little ones can enjoy the playground as well! 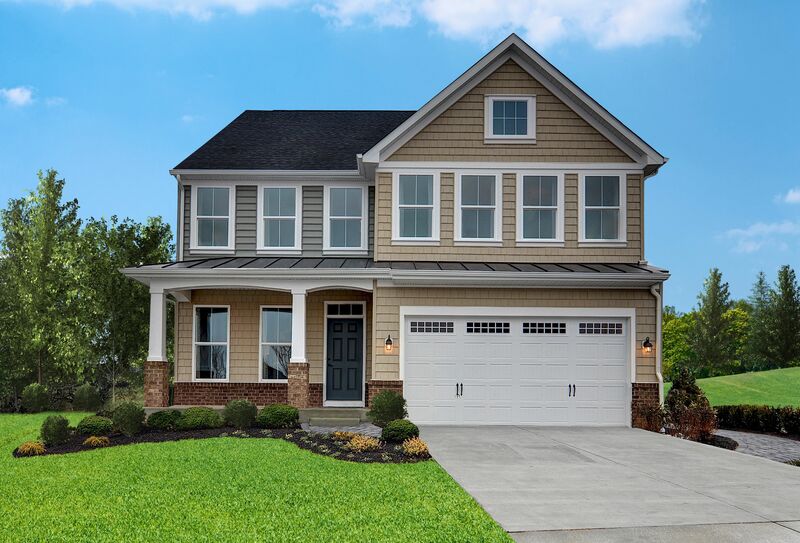 Our two collections start in theupper $500s: The Reserve Collectiononly has a few remaining and features spacious homesites that are close to the community amenities, perfect for those that don’t like to be left out of the action! The Woodland Trails Collectionfeatures just released homesites tucked away within the community, perfect for those that want more privacy within May’s Quarter. Ready to visit us?Click here to schedule your personalized visit to May’s Quarter, we can’t wait to welcome you home!